This photo is so inviting, isn't it? I'm thrilled with the longer daylight hours, the sounds of the birds chirping in the morning, and the snow melting here in Wisconsin. The temps are getting a bit warmer too - ahhh... I adore spring! I created my card thinking of those things using Echo Park's Little Girl paper collection (journaling card & bird sticker) and a retired My Favorite Things stamp set for the sentiments. Be sure to check out Moxie Fab's blog post to see all the other designer's projects - you'll get a ton of inspiration and a longing for spring too with all their beautiful cards! Love this Jess!! What a fantastic take on the photo inspiration! I'm with ya'....c'mon Spring!! So fun and fabulous! Great colours - so cheerful! Congrats on being a Trigger Target. Love this card! You have a FABulous take on the trigger, Jessica! Congratulations! So completely adorable!! Congrats Trigger Target! Oh so adorable. 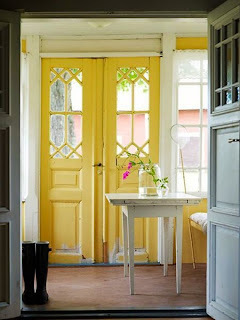 Love the pink with the yellow! SO cute! Love that little bird! And the yellow fleurs! Congratulations on being selected as a Trigger Target! 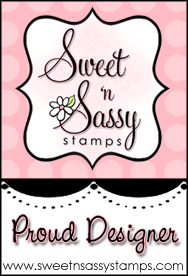 Congrats on the nod from Moxie Fab World, and this is too cute! Jessica, your Tuesday Trigger card is so adorable! I love it! Congratulations on being a Tuesday Target! It's because you rock! Congrats on winning on Moxo Fab World!